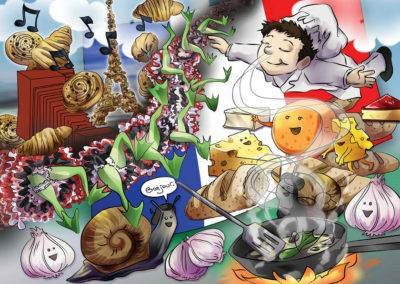 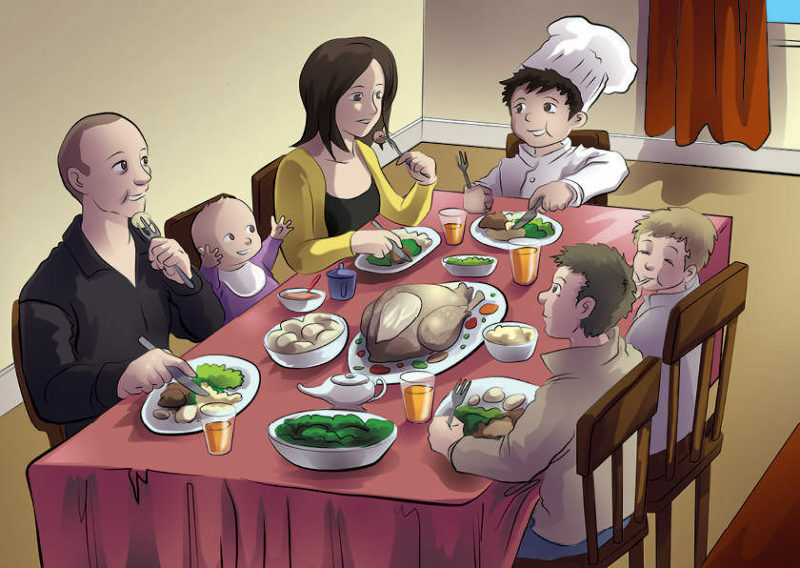 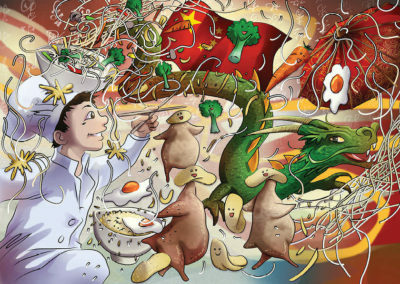 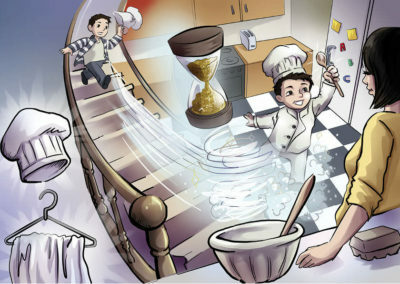 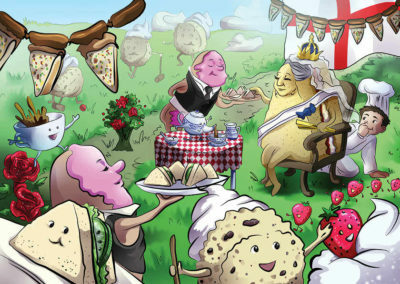 Chef Noah - Children's book illustrations. 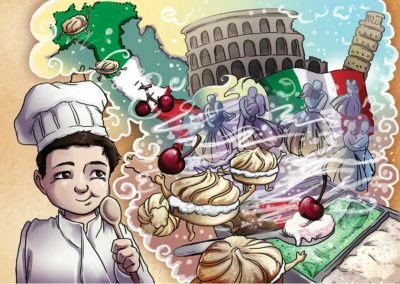 | Mair Perkins Ltd.
Emma Broadhurst a Derby based author wrote a book based on her son called "Chef Noah". 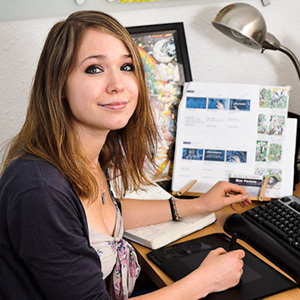 She hired me to illustrate her book with 6 double page A4 spreads.